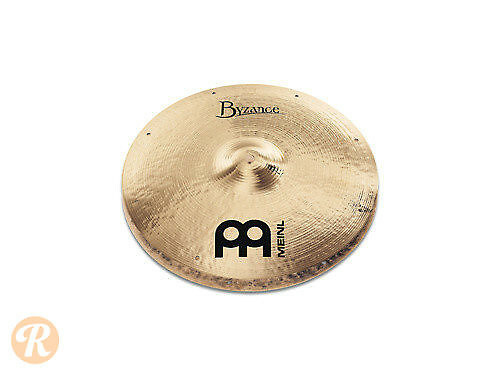 Founded in 1951 and based in Germany, Meinl Percussion is one of the two leaders in European cymbal and percussion manufacture alongside Paiste. The Byzance series features traditional Turkish hammering techniques with a basis of B20 alloy for a traditional, atmospheric cymbal sound. The 14" Brilliant Fast Hi-Hat features holes on the top and bottom hats for quick release and response as well as a snappy "chick".